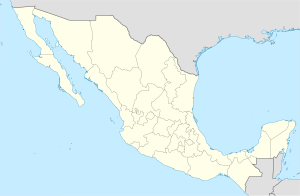 Azoyú is a city and seat of the Azoyú Municipality, in the state of Guerrero, south-western Mexico. This article about a location in the Mexican state of Guerrero is a stub. You can help Wikipedia by expanding it. This page was last edited on 12 March 2017, at 09:13 (UTC).